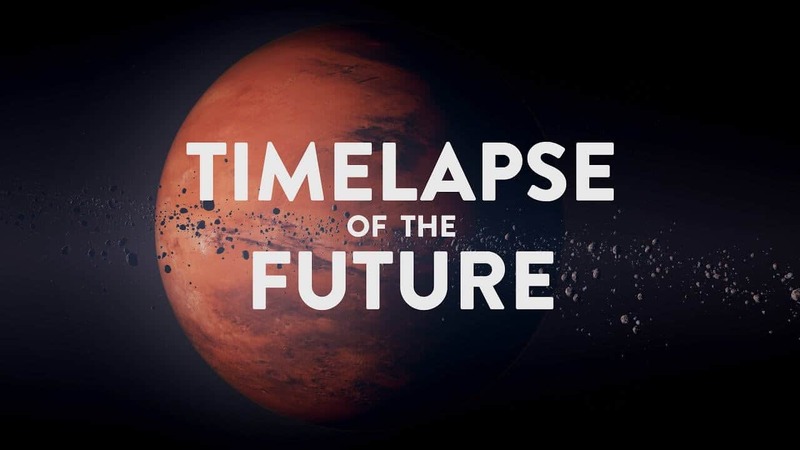 We start in 2019 and travel exponentially through time, witnessing the future of Earth, the death of the sun, the end of all stars, proton decay, zombie galaxies, possible future civilizations, exploding black holes, the effects of dark energy, alternate universes, the final fate of the cosmos – to name a few. This is a picture of the future as painted by modern science – a picture that will surely evolve over time as we dig for more clues to how our story will unfold. Much of the science is very recent – and new puzzle pieces are still waiting to be found. To me, this overhead view of time gives a profound perspective – that we are living inside the hot flash of the Big Bang, the perfect moment to soak in the sights and sounds of a universe in its glory days, before it all fades away. Although the end will eventually come, we have a practical infinity of time to play with if we play our cards right. The future may look bleak, but we have enormous potential as a species.